A large branch of a 130-foot redwood tree crashed through the roof of a home on Baywood Avenue in Menlo Park. 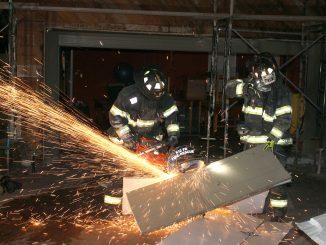 Photo courtesy of the Menlo Park Fire Protection District. 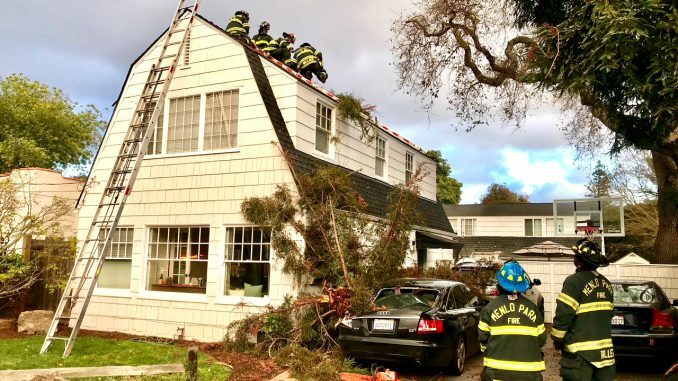 A large branch of a 130-foot redwood tree crashed through the roof and into a second-story bedroom of a home on Baywood Avenue in Menlo Park, but no injuries were reported. Pieces of the tree landed on the driveway and severely damaged a couple of cars in the incident on Thursday (March 1), the Menlo Park Fire Protection District reported. The tree was hit by lightning in September 2017, damaging the upper 30 feet. That section, which had partially died, appears to have been what separated from the tree during storm winds on Thursday, according to Fire Chief Harold Schapelhouman. 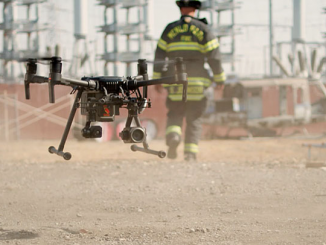 Firefighters used a drone to inspect the home and the 130-foot tree. 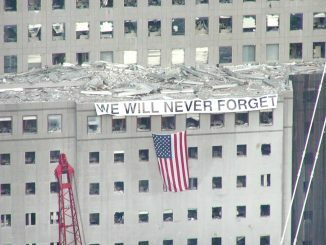 Live streaming video and still photography from the drone’s camera revealed “several areas of concern” that caused Battalion Chief Tom Calvert to cordon off an area below that was hazardous, according to Schapelhouman. The family was advised to have a tree service remove the hazards.